A New Flash On The Horizon? 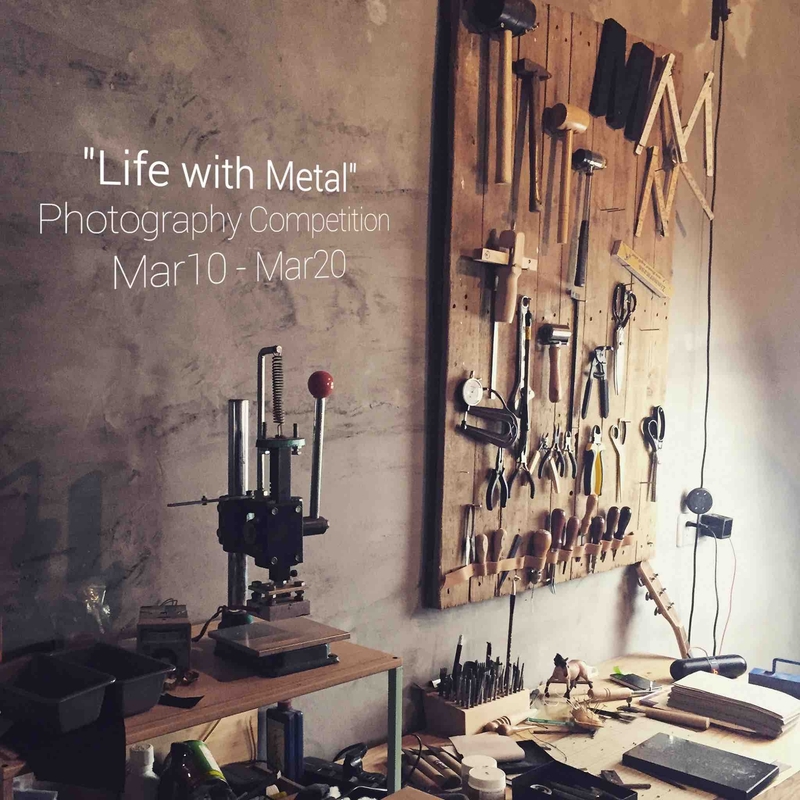 When Flash kicked off their “Life with Metal” competition last month, the theme was curiously about metal. It seemed incongruent with the fact that the Flash 2 smartphone did not have a metal build. That got us thinking… and remembering what we heard at the exclusive Flash briefing back in January. At the event, they hinted that the next Flash smartphone (which we will imaginatively call Flash 3!) will have a metal chassis. and it is going to be revealed VERY SOON! After all, the contest is over, and it’s time to reward the winners with “the latest Flash smartphone”! When Is The Flash 3 Coming? The contest details only hints that the Flash 3 is coming soon. It doesn’t really tell us when. But we can draw a clue from past Flash launch cycles. The original Flash smartphone was launched in September 2014, followed by the Flash Plus in May 2015. The Flash 2 was released in September 2015.